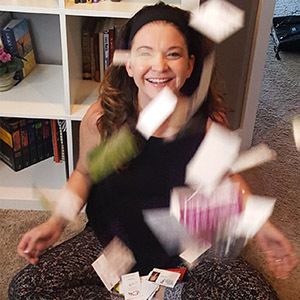 CardEveryone – Reconnect, Establish, and GROW business relationships by thinking outside the box – literally. 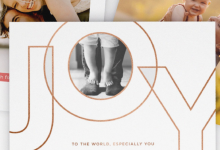 Let’s talk about creating the BEST personalized holiday cards out there. 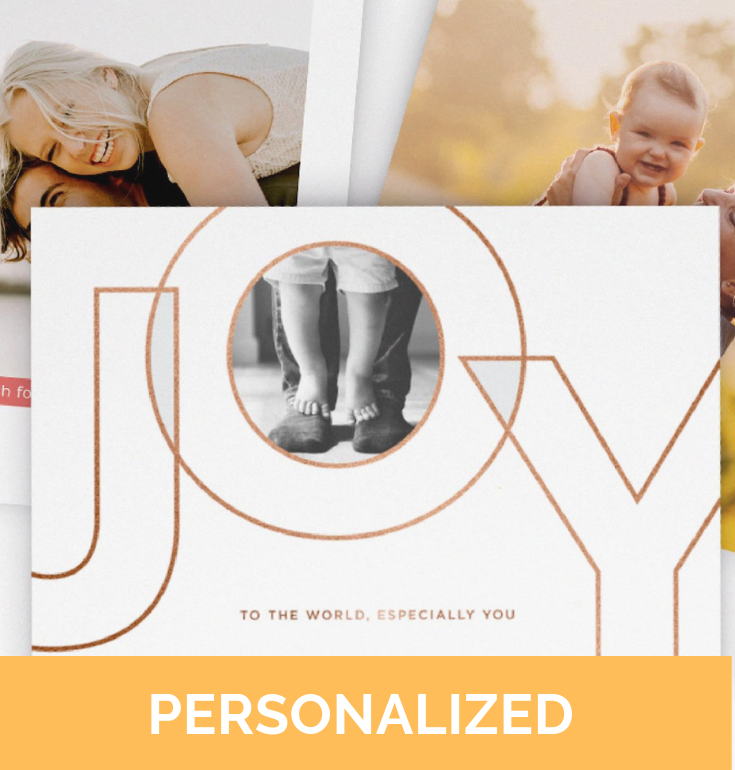 And unlike most personalized holiday cards, the ones I’m talking about give you the ability to create as MANY different ones as you want, and all online. 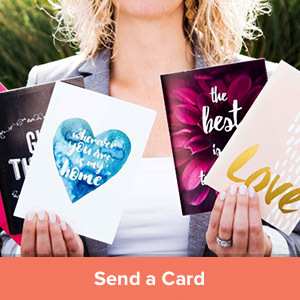 Usually, when I look up personalized holiday cards I find either a way to create one personalized card then you order in bulk. OR I find lots of crafting ideas. But those you create one at a time. Ain’t nobody got time for that! 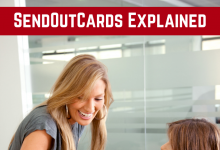 So using SendOutCards, we’re going to get those cards DONE. Easy. With whatever message you choose. And if you’re like me, you’ll want to do different messages for different groups. 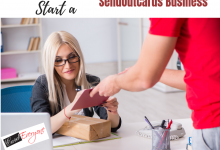 Personally, I do one personalized holiday card for family and friends, one for clients, and one for referral partners and vendors that I work with. Business Relationships. They’re THE single most valuable asset in your career. And it doesn’t matter what you do for a living – relationships are everything. Most sales people, entrepreneurs, small business owners, and independent contractors understand this. But most are at a loss on how to really make those all important business relationships flourish and grow. Let’s face it. 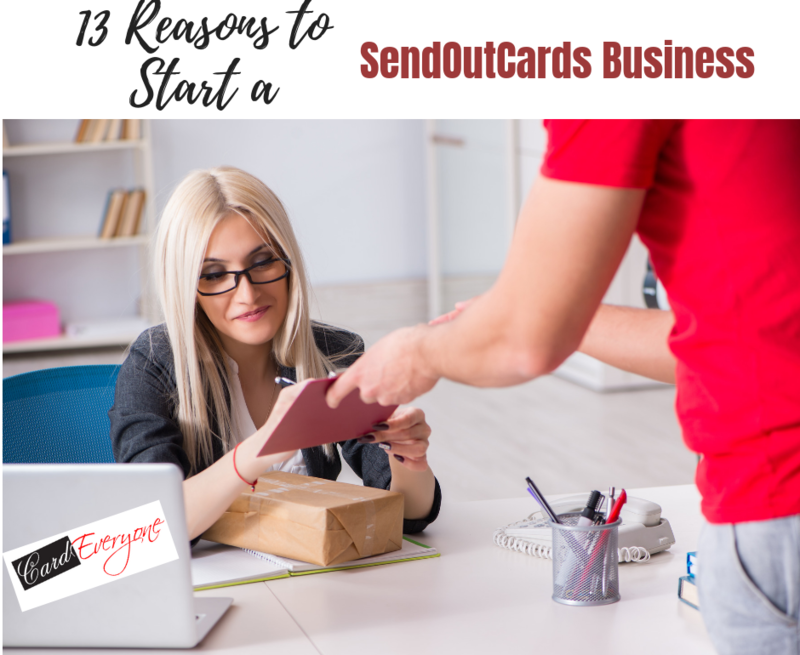 It’s simply not enough to be connected to people on social media and send an occasional email newsletter. We have to be proactive. We have to reach out to the people in our networks. And let’s face it. I’m the Queen of Good Intentions. Or at least I used to be prior to discovering SendOutCards. 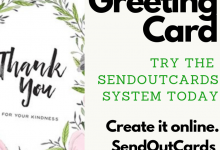 And while I don’t talk about it a whole lot on this blog, I do have to say that being a Referral Partner for SendOutCards is one of the most rewarding things I’ve ever done.